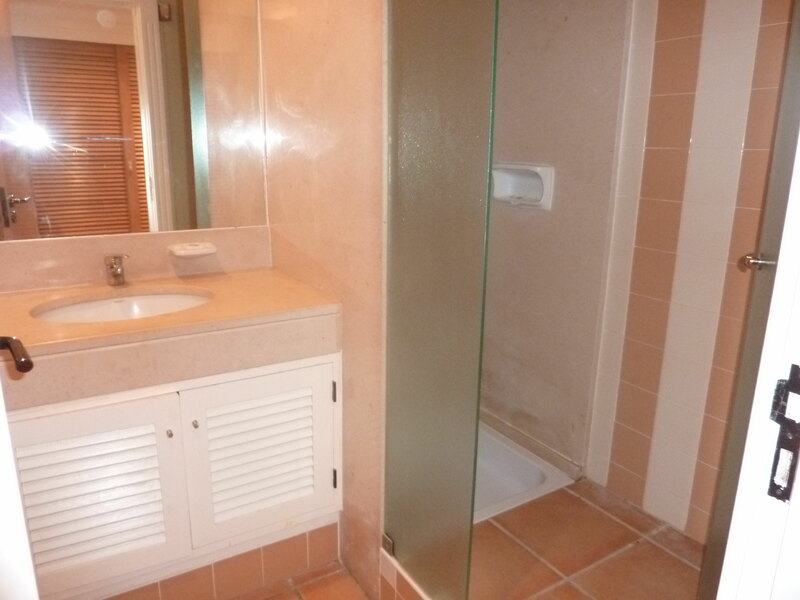 The fully furnishedapartment is luxurious and on a family friendly holiday development. Vila Sol is a wonderful golf course. As an owner you own the land in front of the apartment which has the pools on it... PROPERTY JUST REDUCED BY 40,000 EUROS TODAY!!!!! 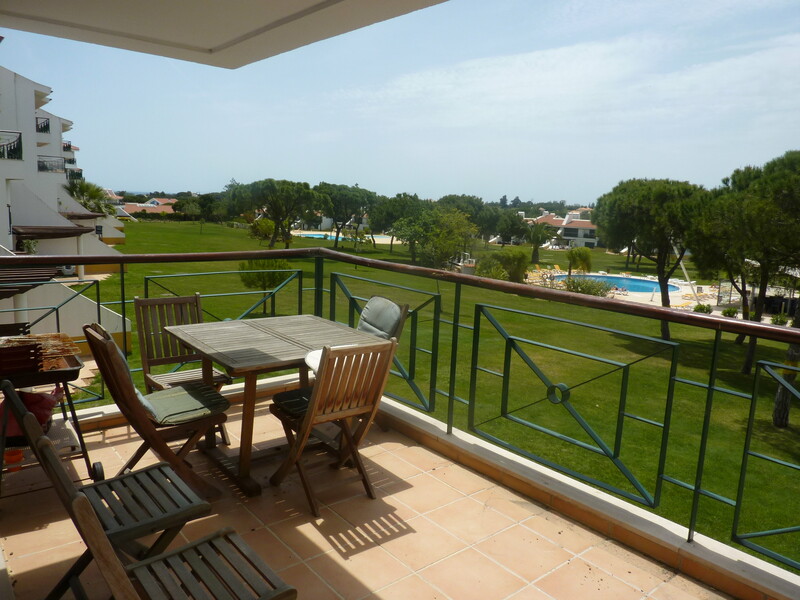 The apartment is in a lovely complex in the Vila Sol golf area located on the Algarve, only 25 mins from Faro International Airport. 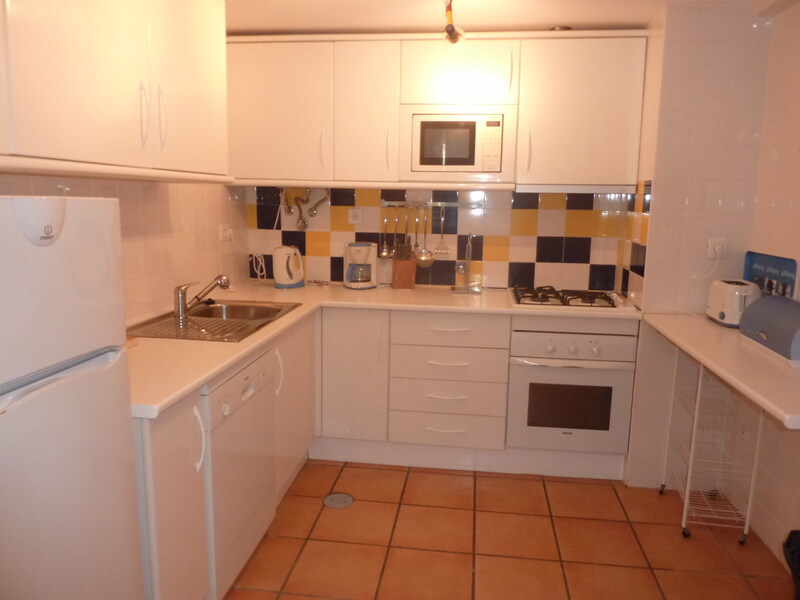 The apartment is in excellent condition with 2 bedrooms and 2 bathrooms, one ensuite. It overlooks 3 communal swimming pools, a child's pool, a jacuzzi and a poolside bar. As an owner, you own the land on which the pools, jacuzzi and bar are located. 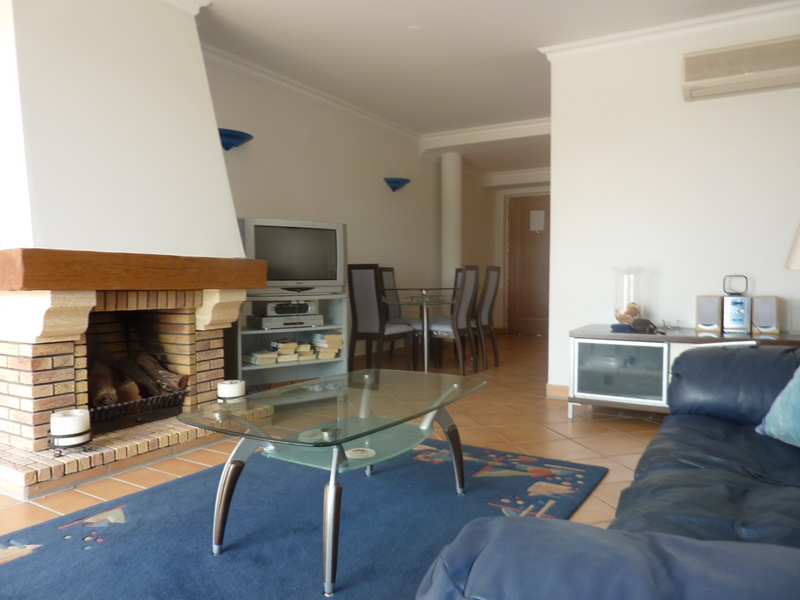 The apartment is fully furnished to a high standard and is ready to move straight into. It measures 111 square metres and has its own balcony with barbeque. 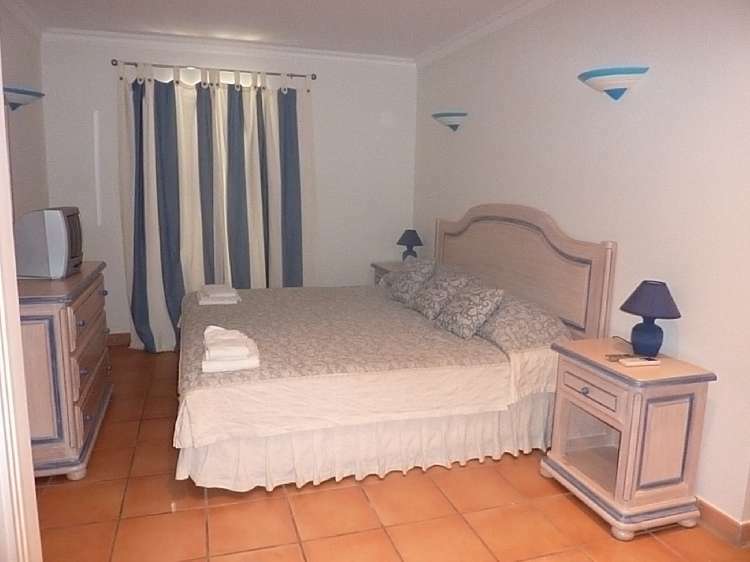 There is air conditioning and heating in each main room and a TV in the lounge and master bedroom. The apartment also has an open fire. The complex has a supermarket, cafe, restaurant and pub on site and other restaurants are within easy walking distance. 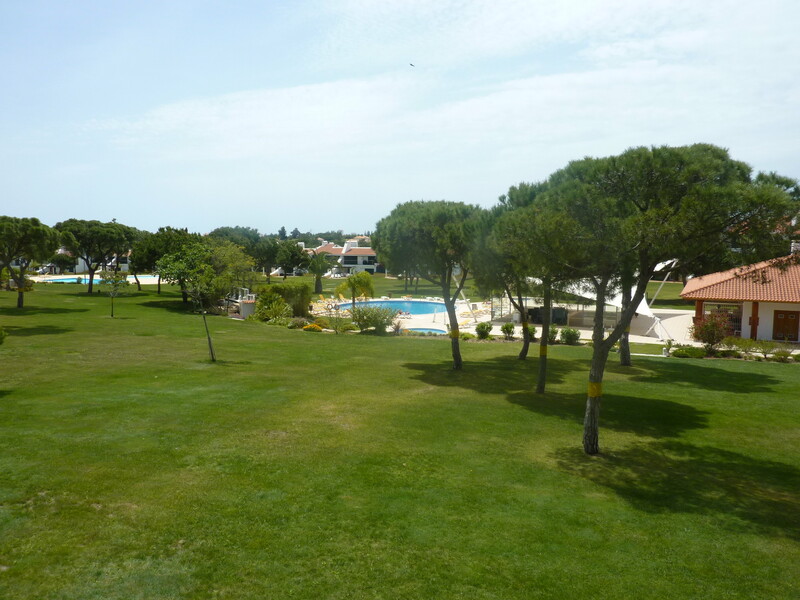 The complex is a 20 min drive to the beach with restaurants, a 5 min drive to the town centre of Quarteria and a 20 min drive to the bustling tourist centre of Vilamoura, with its wide variety of restaurants and bars. Furnished details : Fully furnished and ready to rent. The property has everything from sofas and beds to spoons.